Muck About. Meet the locals. Expand your world. Welcome to my website. I hope you’ll check out the tabs along the top to learn more about me and my book. While you’re here, please take a minute to sign up for my newsletter. It’s over there >> on the sidebar. I’ll send occasional updates to provide information about my upcoming appearances and projects. I’ll also share resources for educators and writers, including notification of when the free teacher’s guide for my book is available. 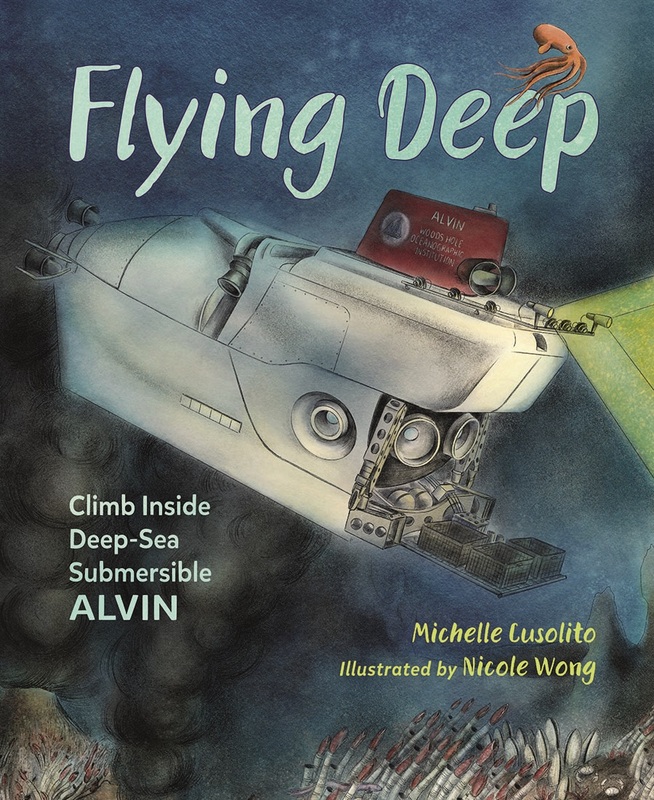 My debut non-fiction picture book, Flying Deep, was published by Charlesbridge on 22 May 2018. To learn more, click the "My Book" tab above.